4 SEASONS RESORT ON LAKE MICHIGAMME! Maple Ridge Resort is Lake Michigammes premier all season waterfront destination. 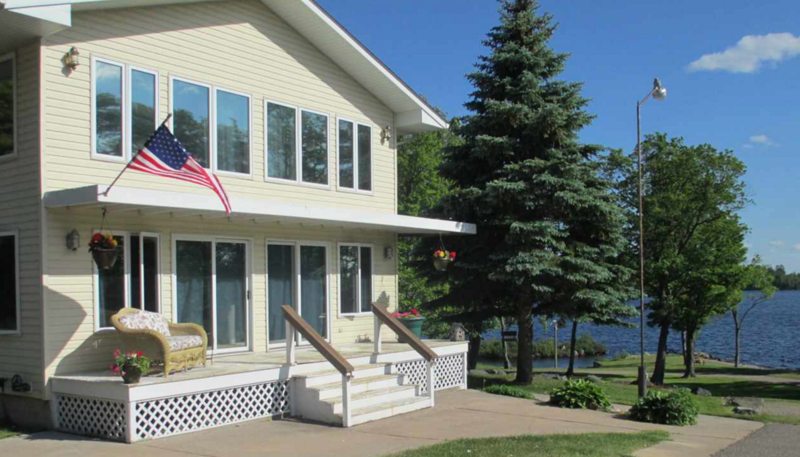 Just minutes from Marquette, a bustling college town and all the Upper Peninsula of Michigan has to offer, this property has it all. 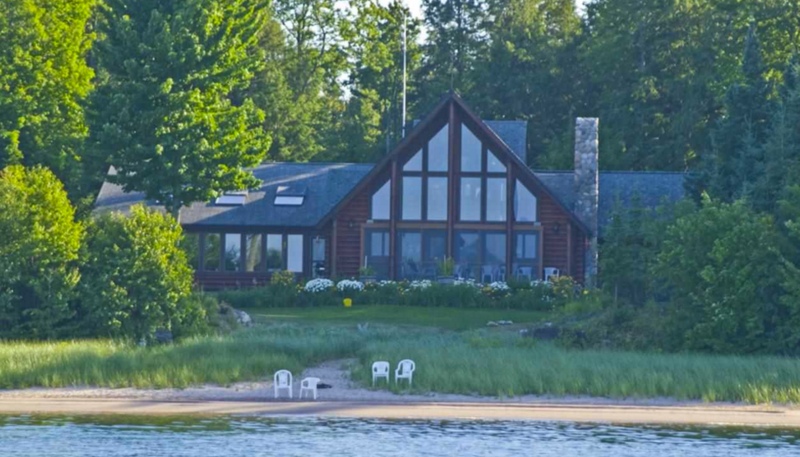 The Lodge sits on over 20 acres, including 670 ft. of frontage on of one of the largest inland lakes in Michigan. Click to see this incredible property! NEW PRICE! Custom home built on the shores of Lake Superior. Click to see the virtual tour.